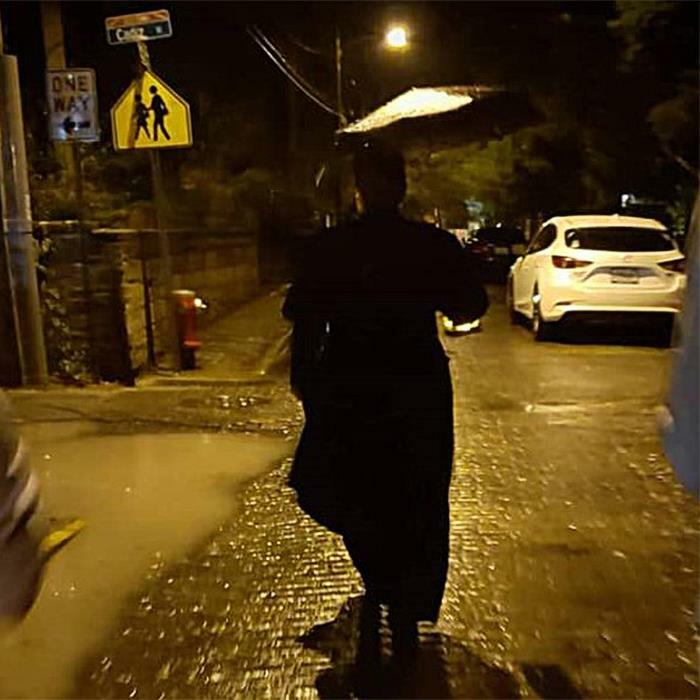 Take an adventure into the haunted back alleyways of St. Augustine to search for the supernatural and paranormal on this lantern-lit walking tour. You’ll learn all about the city’s true, dark past and secrets, along with hidden stories and personal ghost encounters. But keep a watchful eye and be aware of the shadows. 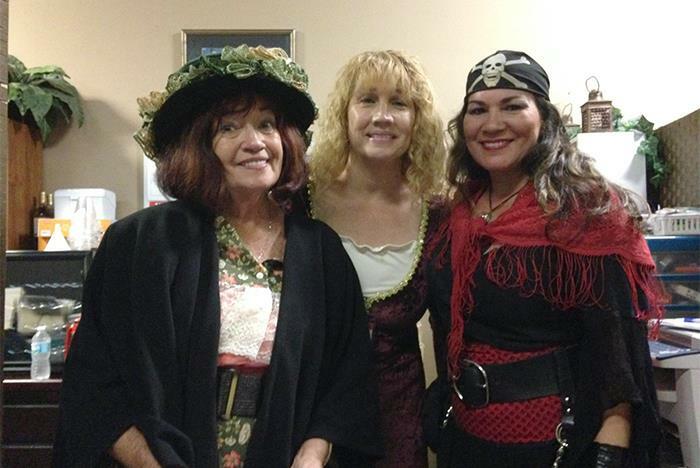 You never know what ghostly haunts will follow your tour, too. Tour duration: approximately 75 minutes long. Tours depart nightly at 8:00 pm. Meet at 4 Granada Street St. Augustine, FL 32084. 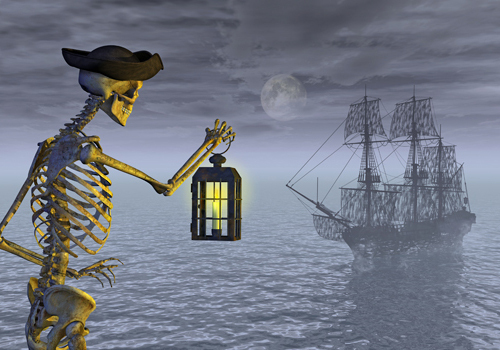 Welcome to the award-winning "Ghostly Experience" Nightly Tour! 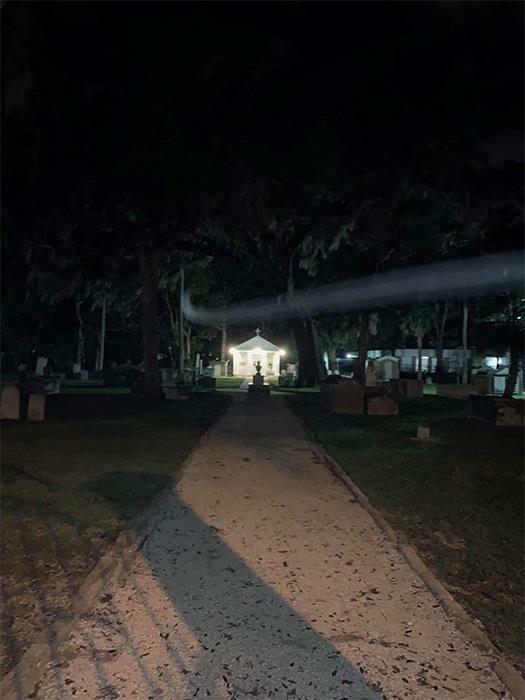 Follow the glimmer of lantern-light as you explore the haunted back alleys of St. Augustine along with your licensed professional guide. Search for the supernatural and learn the TRUE gruesome history of the city's lesser-known dark side. Our team has spent years delving into historic libraries, church documents, diaries, and in-person interviews in order to dredge up the secrets of the past. 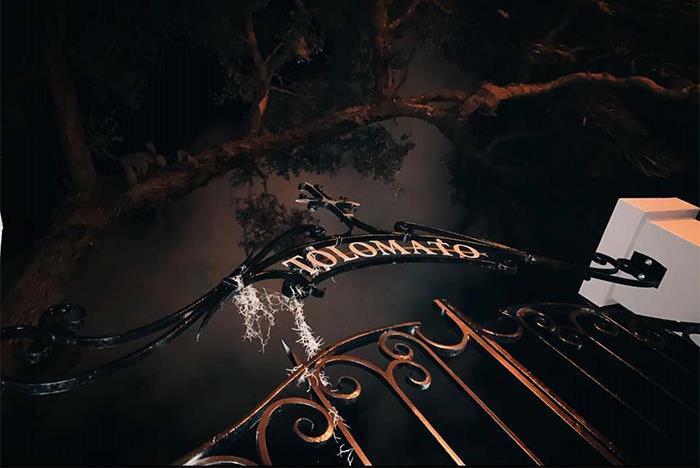 Learn theories on different types of haunts according to paranormal experts while searching for evidence of your own. Keep your senses alert for swooping lights, unearthly fog and ghostly shadows in the night... all of which have actually been witnessed at the haunted sites we visit. Tours last approximately 75 minutes and depart nightly at 8:00 pm from the Tour St. Augustine Inc. office at 4 Granada Street rain or shine. Photos are not only welcomed but encouraged. The guides will explain what to look for and show you areas that are 'hot-spots' for activity. While supernatural photos cannot be guaranteed, you never know what you might capture. Do tours depart in the rain? Yes, tours run rain or shine. Please arrive 10-15 minutes early to check in for your tour. What should I expect during the Ghostly Experience? 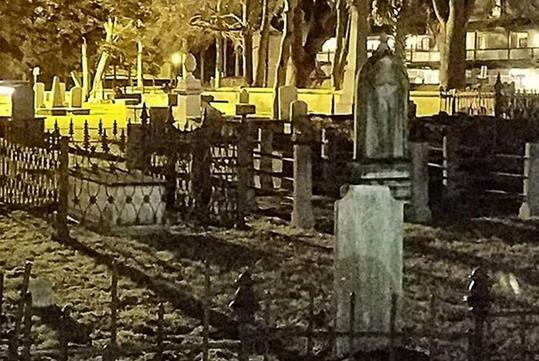 St. Augustine has a long history of paranormal activity. 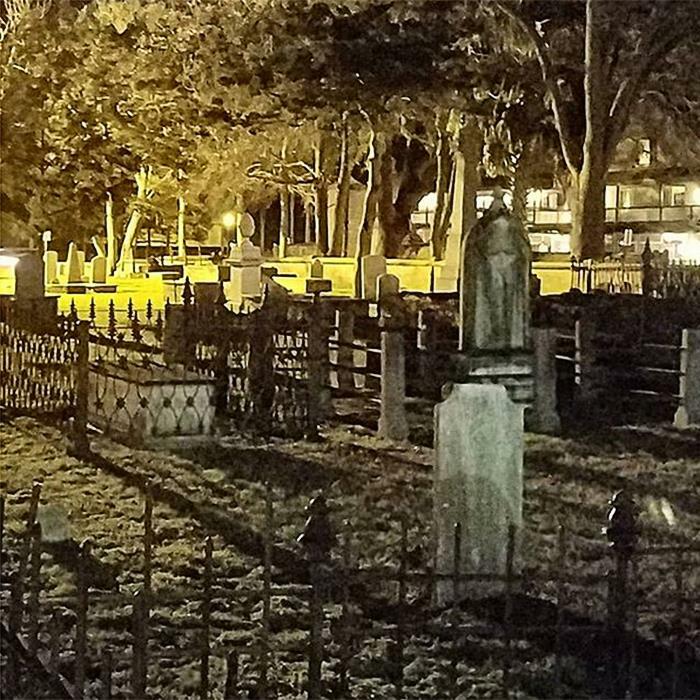 We share not only the ghostly tales of haunts that still reportedly linger but the real history of why the sites we visit are supposedly haunted, the true stories behind those ghosts and legends. We'll also explain the different types of haunting energies found and how paranormal investigators classify and explain these experiences. Every tour experience is different, as each individual guide is unique. 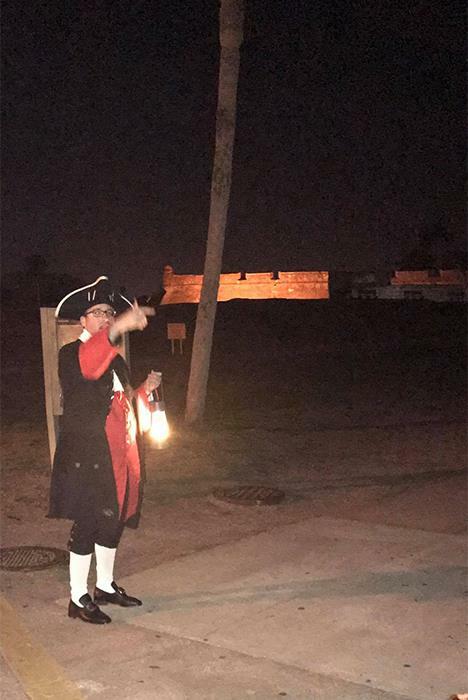 While we are the only tour company to have an on-staff Director of Education to verify the authenticity of all information presented, our guides themselves constantly research and seek out new information to share along with their own individual sightings and past experiences leading ghost tours. Do I have to believe in ghosts to join the tour? No, but please at least come with an open mind or a genuine interest in hearing the stories of the past and why it is believed that certain areas are 'haunted.' There have been numerous 'converts' who join the tours as skeptics, but leave as die-hard believers. Is the Ghostly Experience appropriate for all ages? Though you know your child's 'scare' level better than we do, so it is truly your call.